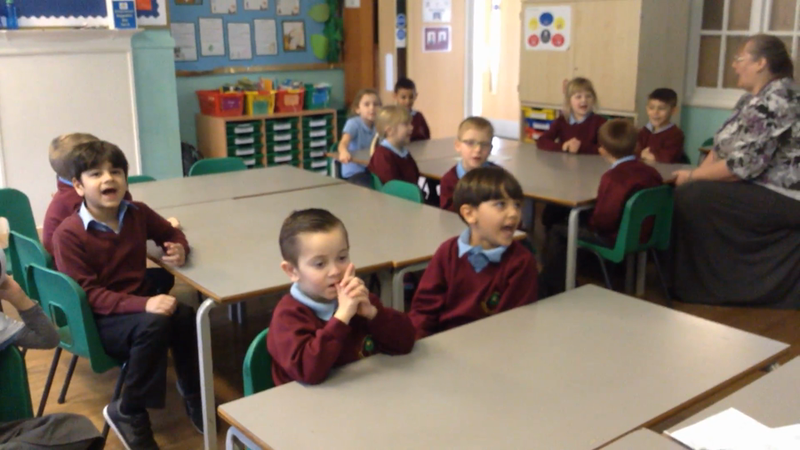 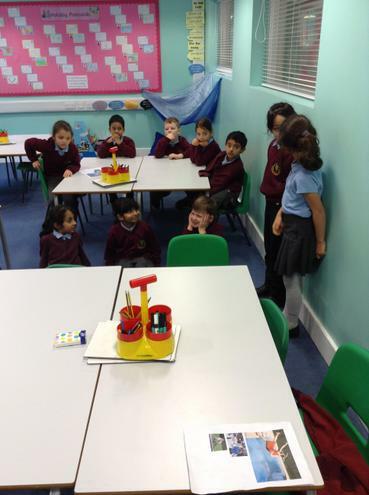 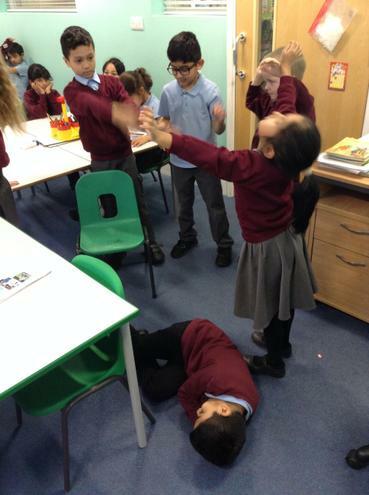 In Mrs Lawrence's group, the children were given a funny photo and they had to make up a story behind it and then act it out. 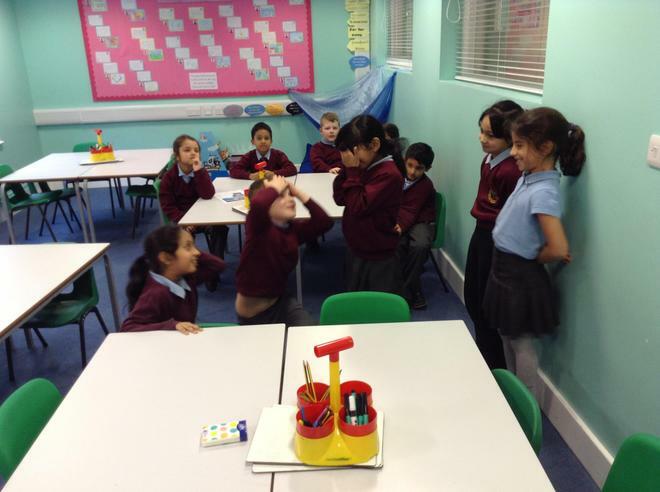 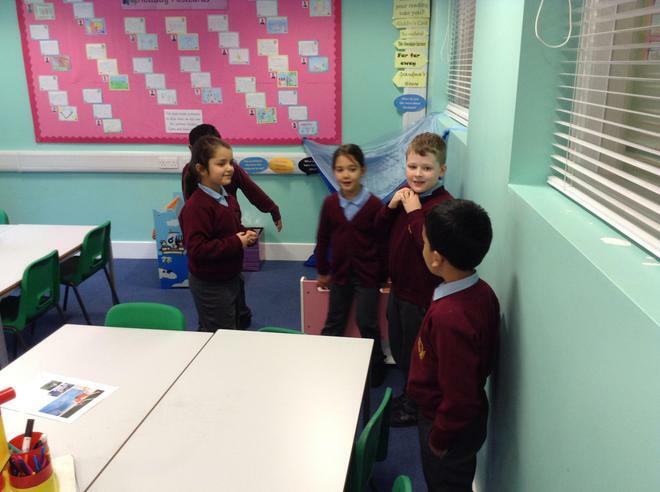 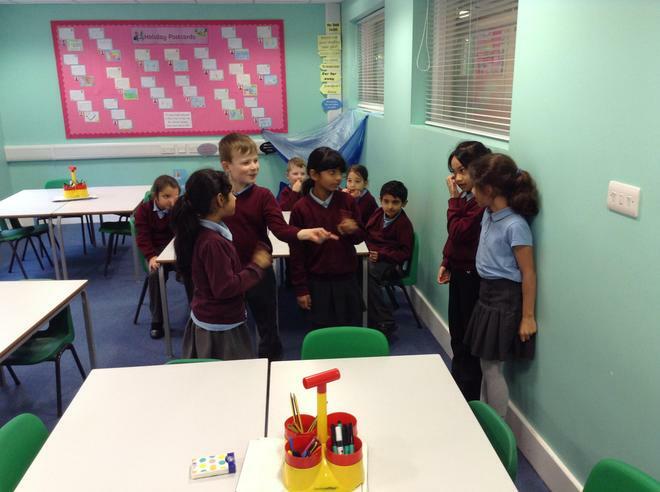 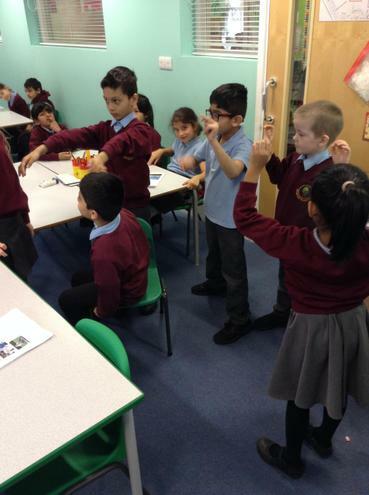 Mrs Chidgey's group have been acting out verbs and adverbs. 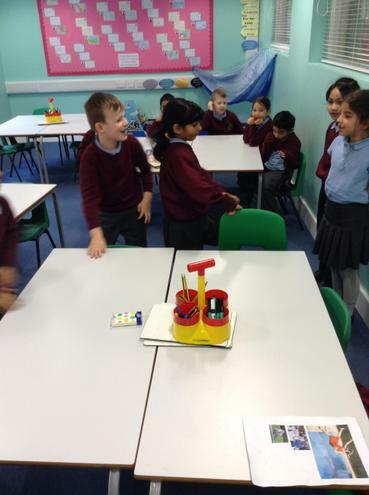 In maths we used coins to play a shopping game.